Klong’s Patina is a collection of traditional oil lamps with a simple, contemporary design. The lamps, designed by Mats Broberg and Johan Ridderstråle, are available with a powder coated finish or a copper surface, and over time and in use the latter one will acquire a charming patina. 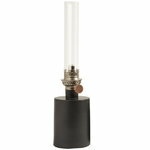 The big and small oil lamps feature a high-quality French burner, and the mini lamp’s wick is made of fiberglass. 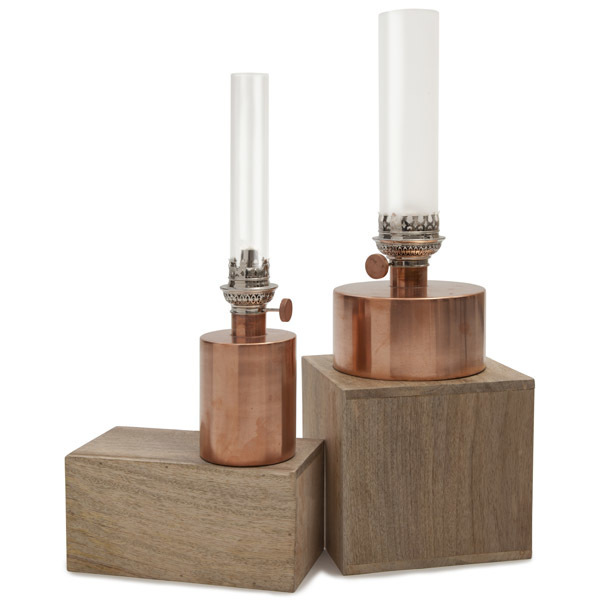 The Patina oil lamps bring back the old times with a delightful, modern twist. Broberg & Ridderstråle is a design and architecture studio founded by Mats Broberg and Johan Ridderstråle. Both of them are interior architects and designers and both of them graduated from the Konstfack University College of Arts, Crafts and Design, Sweden, in 2006. Mats Broberg and Johan Ridderstråle are creative collaborators based in Stockholm, Sweden, working in a mixed architecture and design practice. They strive to add an emotional value to their design which communicates with the user through recognition of symbols and meanings. They often draw inspiration from the everyday life and try to combine a rational approach with a dash of humour and wit. One of the most famous products they designed is Plugged pendant lamp for Muuto. The Plugged pendant lamp plays with the elements most lighting armatures try to hide. 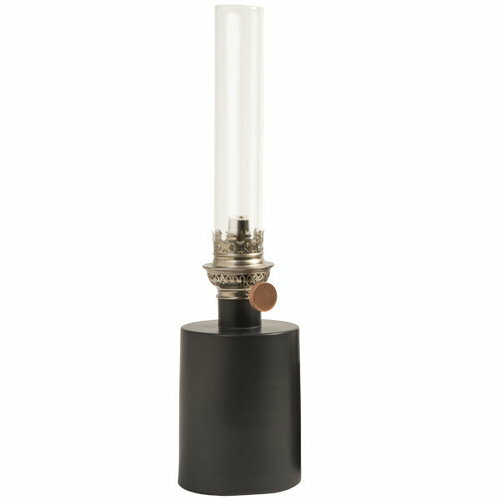 It emphasizes how the lamp is “brought to life” thereby giving it character and difference. The space between the shade and the ceiling is highlighted by the pattern of the textile cord - and the placing of the plug on the side gives the lamp a dynamic appearance and brings life to an otherwise static typology. The concave diffuser adds to the freshness with the infinite sensation you get, when looking into the lamp. Broberg & Ridderstråle have received several awards for their designs, including the Elle Interior Design Prize and the Design Plus Award.